With the temps continuing to dip, our spirits can begin to dip as well. We may feel down as we spend more and more time indoors, escaping the bitter cold. Join Health Coach Amy Jarosky, of Healthy Vices, and Emily Nachazel, Health Coach and Yoga Instructor, to learn some mood boosting tips using essential oils and yoga. 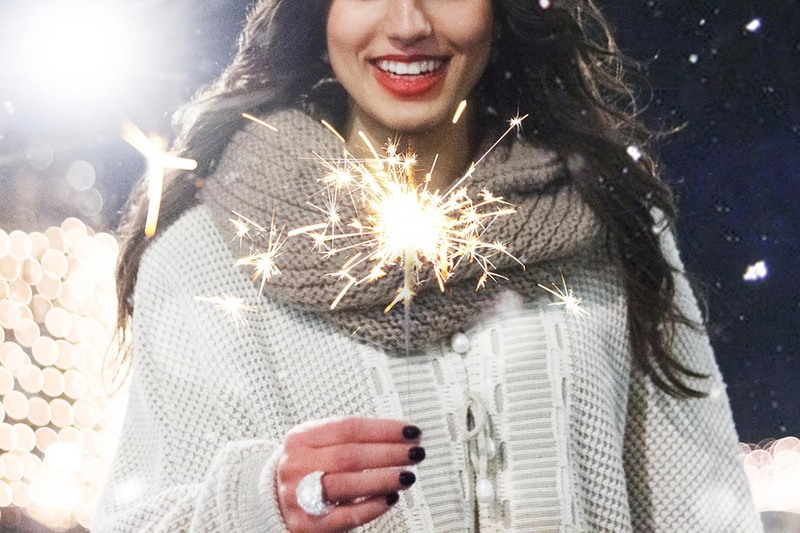 The festivities take place at Athleta Flatiron from 7:30-9pm. During this fun, interactive event, we'll chat about the many benefits of doTERRA Essential Oils and how they can keep your spirits high during the cold winter months. You'll get to try these amazing products and you'll learn how to add them into your yoga practice. A 50-minute invigorating yoga class, using the oils, will follow the talk. Stick around after yoga for green juices by Lulitonix, giveaways and mingling. Amy Jarosky is a Certified Health Coach (AADP), Wellness Blogger and founder of Healthy Vices. After a decade in the corporate world, Amy realized she wanted more out of her career and life. She then attended the Institute for Integrative Nutrition where she studied numerous dietary theories and lifestyle coaching techniques. Now, she truly loves helping corporate men and women feel their best and regain balance in their lives. Amy is also a regular yoga doer, green juice drinker, music listener, bike rider and people lover. Emily Nachazel is a Holistic Health Coach and Registered Yoga Instructor based in Brooklyn, New York. She works with busy people who want to increase their energy and manage stress through conscious lifestyle choices. She teaches her clients to feel good about their food, feel great about their bodies, and feel EMPOWERED to live their lives to the absolute fullest. Emily has a passion for creating healthy treats - to see what she’s making and eating every day, follow her on social media.